The .ckan metapackage for this craft has downloaded. Give it to the CKAN mod manager to install the mods for you. A mod aircraft called 747 COKPIT. Built with 5 of the finest parts, its root part is mk3galaxy. 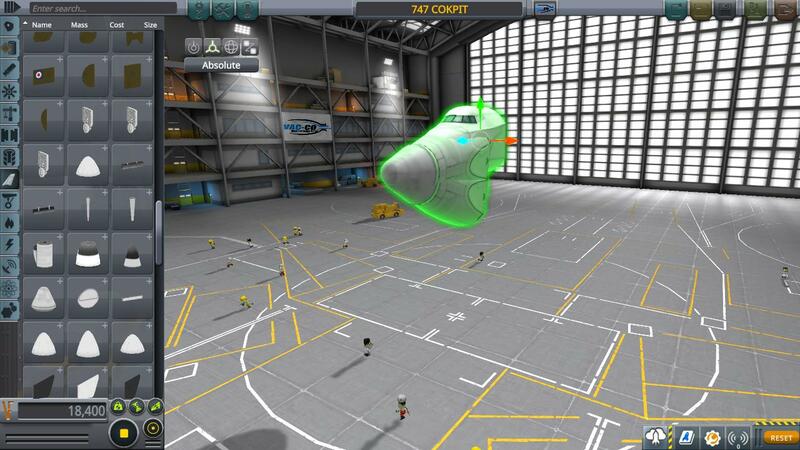 Built in the SPH in KSP version 1.3.0.